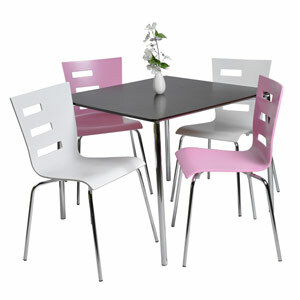 We have a large variety of tables to fit your needs. 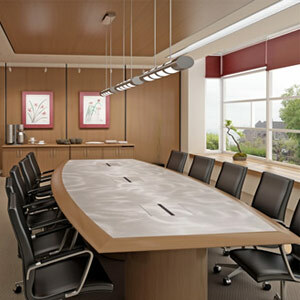 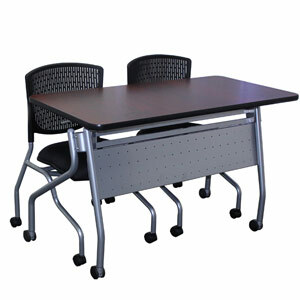 Conference room, break room, and training tables are all among our great inventory, in stock and ready to go. 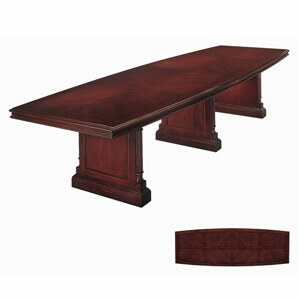 Call or stop by anytime and let us show you the options we have available to fit your needs and decor.